Financial: You consolidate financial, administration and business data from a single data source and improve business performance with real-time processes and analytics. Procuration: With innovative procurement processes, you reduce manual tasks and increase efficiency. With forward-looking analyses, you strengthen your negotiating position and optimize your compliance processes. personnel matters: you gain a uniform view of your workforce and use a joint complete solution for the personnel management of your internal and external employees. Distribution: Your marketing and sales team gain performance- and productivity enhancing insights and address customers at any time with goal-oriented dialogues and interaction. Services: You increase your company’s performance in real time and gain transparency and efficiency thanks to comprehensive and worldwide project management. Fabrication: You direct your production to the requirements of your customers, optimize production processes and control your logistics based on the real-time data of customer demand. When it comes to your digital transformation, your future starts now. Improve your productivity, speed and flexibility by switching to S/4HANA. The implementation of SAP S/4HANA is more than a release upgrade or a database migration. In-memory technology simplifies the data model and improves the user interface, enabling new business potential and increased productivity. 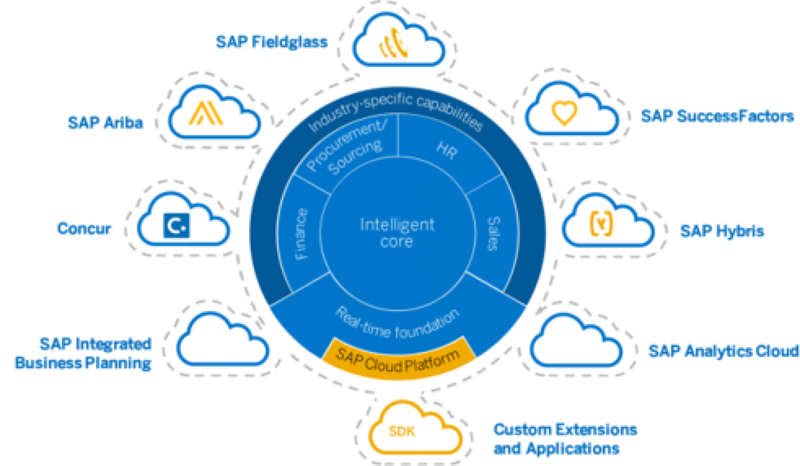 With the Fiori interface you navigate intuitively through your SAP application on all your devices and branch effortlessly to further detailed information. You want to benefit from the innovations, harmonize your business processes and provide a clean landscape in which you grow. Who wants SAP as an ERP-system of future, has to face S/4HANA. Modern and innovative solutions are getting more important – be prepared. Is your system landscape ready for S/4HANA? 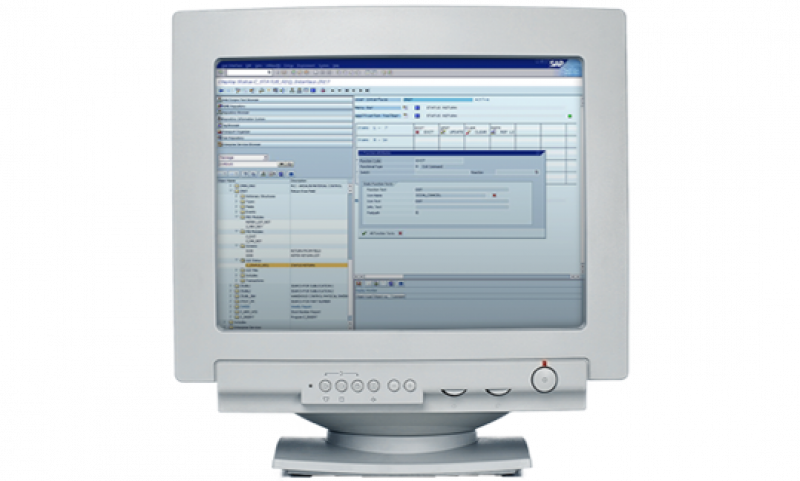 Are the existing applications and add-ons portable to S/4HANA? How your current business processes and individual software adaptions are representable in S/4HANA? Which SAP Fiori functions are relevant? What are the possible risks of an exchange?